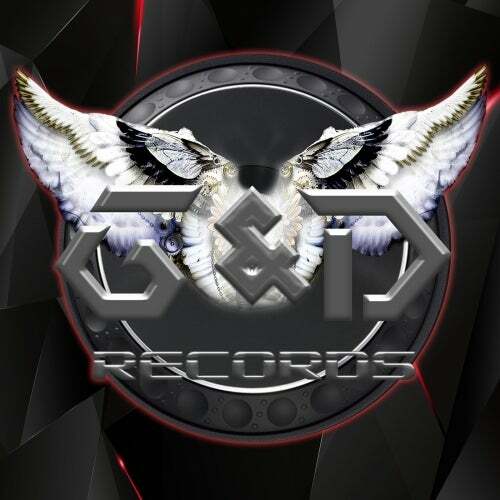 J.Creation is one of our new signed artists here at G&D Records. Lots of creativity and good sound. 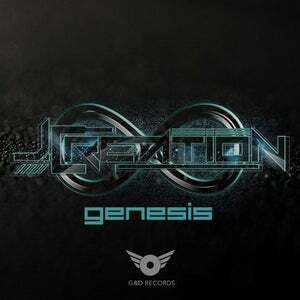 Making his Debut with this new EP called Genesis.